If you are searching or looking for a best IIT JEE coaching center in Kolkata then this book “Best IIT JEE Coaching in Kolkata Journal” prepared for this purpose, in this book you can easily access all the information about the IIT JEE coaching center with the right details, mostly details like:- About the fee pattern, Study booklets, about the faculty, and their qualification background and experience, about the toppers, comparison between other coaching, batch and their session timings etc you will access through this book. Best IIT JEE Coaching in Lucknow Journal, this is basically prepared by the excellent analytical team, so that students don’t have to face any confusion during the selection of best coaching for their exam preparation. 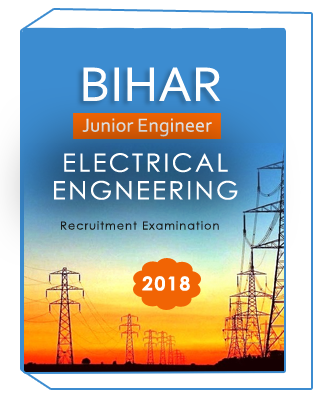 In this journal, you all will get all the major details like:- Fee structure, study booklets, about the faculty and their qualification background, their success rate, about their result oriented session, batch size and correct timings with flexibility and many other information you all can access through this journal before going to take admission in any IIT JEE center in Lucknow. IIT JEE which is one of the toughest exam and every year many students try their luck for securing their seat in this field, and for that they all are in search of best IIT JEE coaching center but don’t know which one to trust, and just because of this purpose this Best IIT JEE coaching in Nagpur Journal has been prepared. So go through this first before heading towards any IIT JEE coaching. As we all know about IIT JEE exam pattern and its nature and most of the student wants to secure their seat in this sector, but that’s not that much easy as it sounds, for this most of the students and their parents keep searching the best institution for the training session, with the whole accurate details about each IIT JEE academy, and these major details you can easily access through this “Best IIT JEE Coaching in Patna Journal” and that’s why its prepared. As we all know about IIT JEE exam pattern and its nature and most of the students wants to secure their seat in this sector, but that’s not that much easy as it sounds, for this most of the students and their parents keep searching the best institution for the training session, with the whole accurate details about each IIT JEE academy, and these major details you can easily access through this “Best IIT JEE Coaching in Prayagraj Journal” and that’s why its prepared. IIT JEE one of the toughest examination and every year most of the students try their luck to achieve that blue flame flare but only a few got success in this sector, because if you really want to jump over this exam wall then you need a perfect coaching center with all the top educational facilities, for example:- accurate details about the teachers, study booklets pattern, infrastructure, batch timings with flexibility, Success rate, hall of fame, past track record, why should anyone pick any IIT JEE coaching center… all behind the scene information can access through this Best IIT JEE Coaching in Pune Journal. Best IIT JEE coaching in Telangana Journal will help you to choose the right arena for your IIT JEE training, as we all know IIT JEE is one of the toughest exam, and selecting the right coaching is very difficult for the training period, and that’s why this journal has been prepared-“Best IIT JEE coaching in Telangana Journal”, so go through this before taking admission in any IIT JEE coaching center. Every year more than lacs of students try their luck in this IIT sector but only a few got the chance to get in this field, but jump over this IIT JEE wall is the very difficult task to do, and for this students required one of the best IIT JEE coaching for preparing themselves tremendously and how would anyone come to know about the right IIT JEE coaching center, so the answer is in this book “Best IIT JEE Coaching in Thiruvananthapuram Journal” so before taking admission in any IIT JEE coaching please go through this Journal. Best IIT JEE Coaching in Varanasi Journal, this is basically prepared by the excellent analytical team, so that students don’t have to face any confusion during the selection of best coaching for their exam preparation. 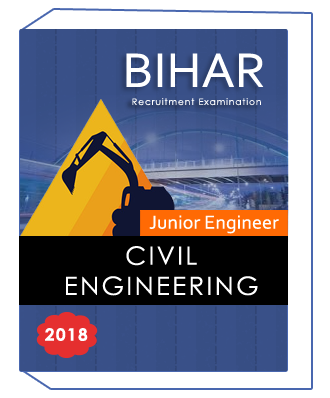 In this journal, you all will get all the major details like:- Fee structure, study booklets, about the faculty and their qualification background, their success rate, about their result oriented session, batch size and correct timings with flexibility and many other information you all can access through this journal before going to take admission in any IIT JEE center in Varanasi.